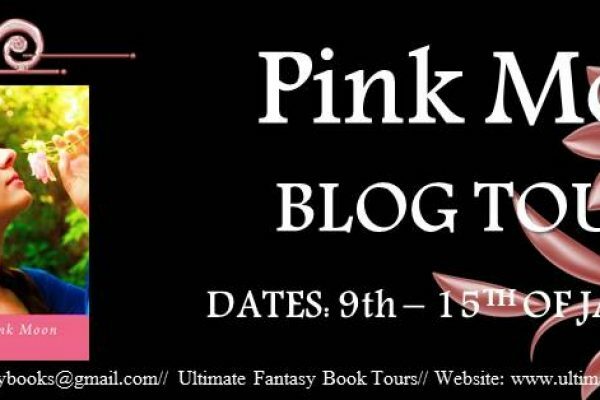 "Pink Moon blog tour is starting today. Join us for #reviews, #interviews, #blog posts, and more! 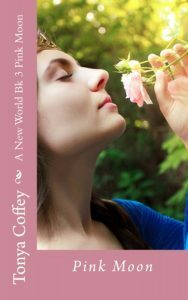 https://hdtk.co/UOqv3"
Cast from her home, Jessa struggles to find a place among the realms. With the loss of power, her premonitions are vague and tormenting. However with Micha at her side, she has hope for the future. Micha has found his stride as the Ancient King. Nevertheless, the Shadows refuse to allow a Faerie sit on the Ancient's throne, keeping them apart. Instead of fighting against the Shadows, he focuses his rage on the one who stole Jessa's powers, a hidden heir herself. When he thinks he has everything under control, he is pulled into a dire situation that will force Jessa's hand. Accepting what needs to be done, Jessa takes a risk to save Micha - a choice that may be her last. Who will be standing when the smoke clears?